If you work within an NHS buying team then you will understand that harsh restrictions can often make it difficult to purchase goods at the best value possible. Moving forward, it is important that NHS buyers can demonstrate spend control and visibility over inventory, as having control over what is being spent, will inevitably create a more efficient frontline NHS. Find out how your NHS trust can achieve better procurement below. 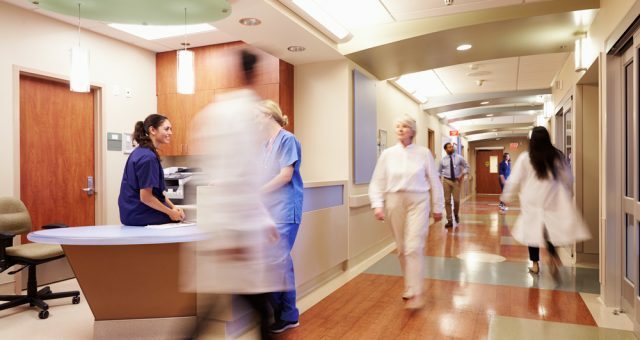 Many NHS trusts are now choosing eProcurement solutions as older legacy procurement systems cannot integrate with other financial and back office systems. The benefit of using an up-to-date eProcurment system is that it will automate many your organisation’s processes. As mentioned above NHS hospitals are under extreme pressure to deliver more with reduced budgets making contract management solutions more important to the healthcare sector than ever before. Using a contract management tool allows for the management of the whole life cost/timescale of the project. Delta’s Contract Change Control tool allows value tracking of all contracts within your organisation’s Contract Register. This Contract Management module allows NHS buyers to record any changes to the contract – helping the user to focus of costs and completion dates for the contract. Your NHS trust must meet OJEU requirements. This means that any product or service procured by your organisation must be compliant with Global Standards 1 (GS1) and with Pan-European Public Procurement Online (PEPPOL). Keep in mind that the procurement process is changing as the EU has introduced a new regulation to ensure that all tender documentation must be made available electronically. Your public sector organisation MUST comply with this by October 2018. How can Delta eSourcing help? We can help your NHS trust provide the best value under current budgetary pressures. Delta eSourcing modules are intuitive, compliant and easy to use. Our helpdesk advisers are also available to answer any questions you have about moving to an eProcurment solution. Would you like make savings with Delta?  Find out more about our eProcurement and Contract Management modules by requesting a FREE demo with a member of the Delta eSourcing team.